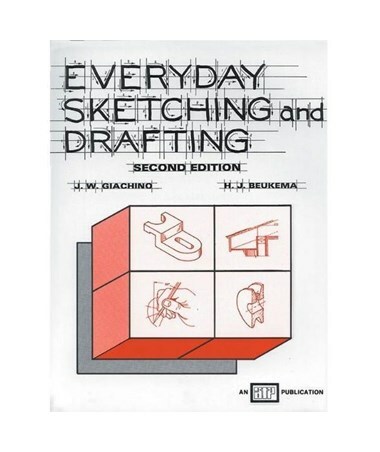 Ideal for students and beginners, the Generic Everyday Sketching and Drafting (Second Edition) Book by H.J. Beukema and J. W. Giachino is a helpful reference that provides an introduction to drafting and drawing. It contains 172 pages of information about drafting including self-check questions. 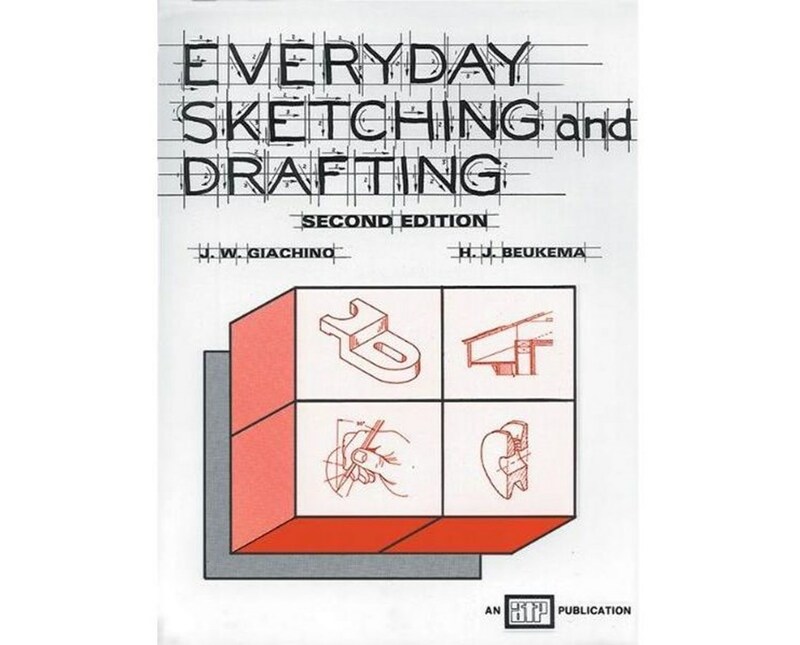 The Generic Everyday Sketching and Drafting (Second Edition) Book comes with drawing problems ranging from simple to complex. It is also equipped with an answer key and drawing sheets to aid with practicing and application.